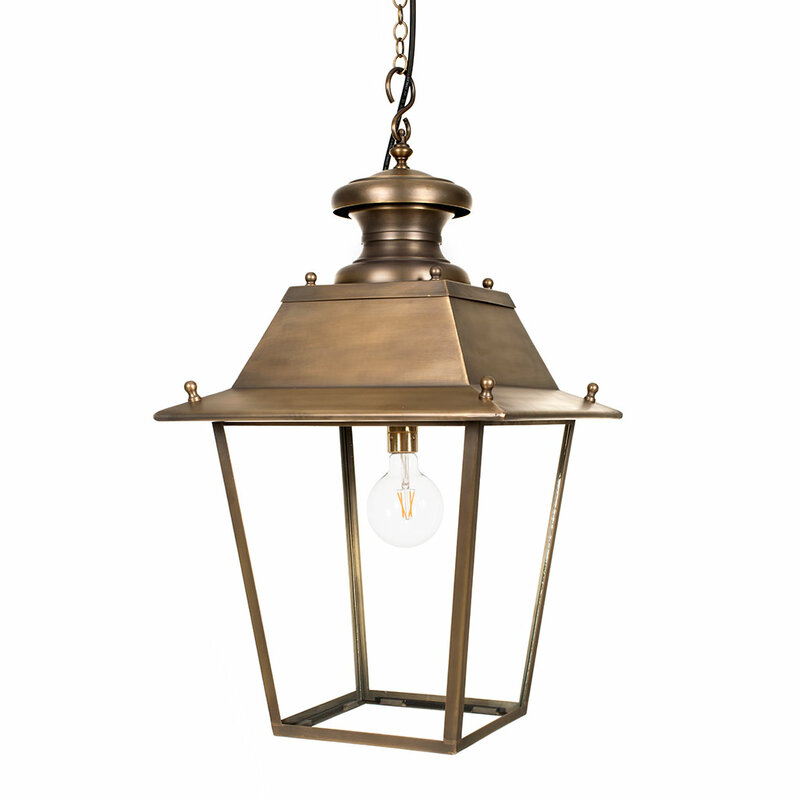 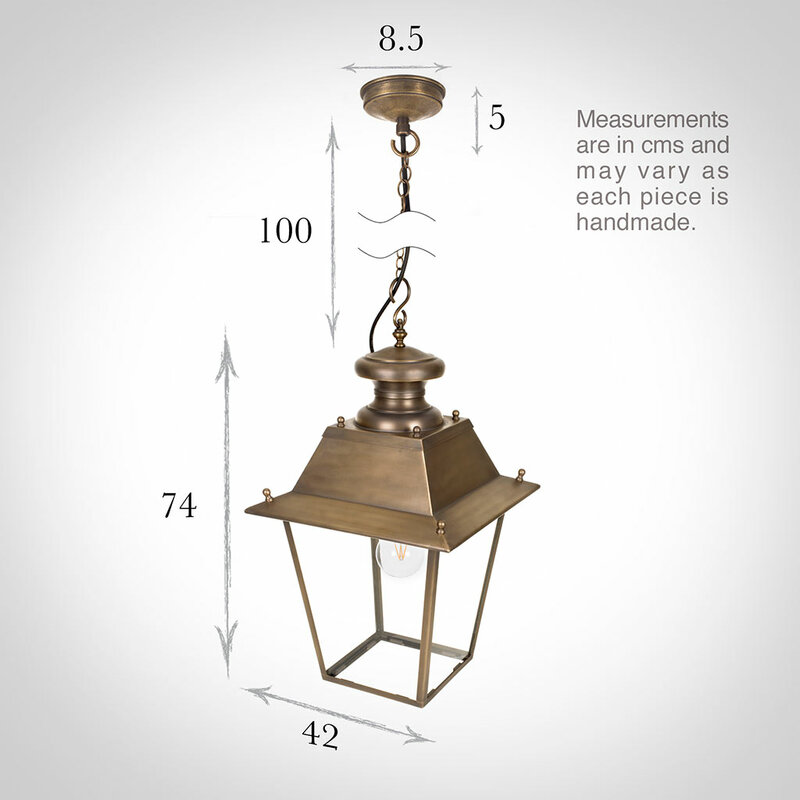 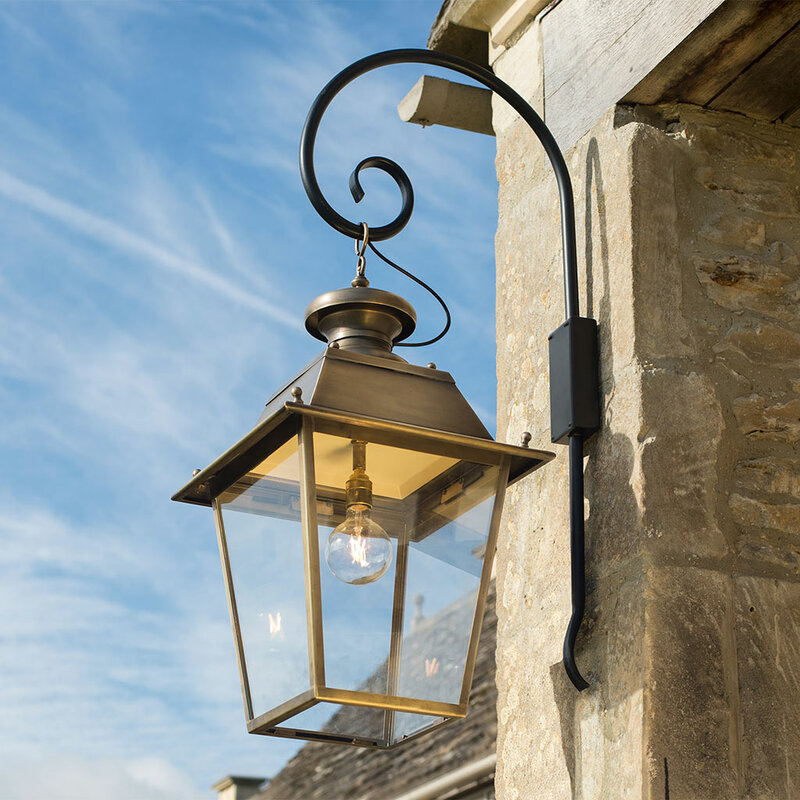 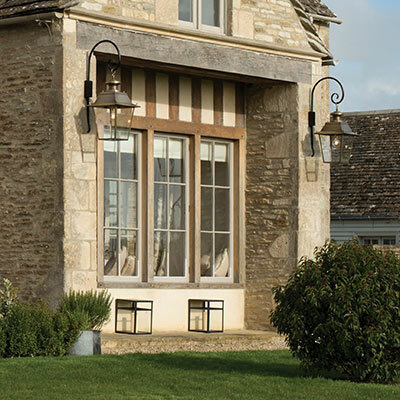 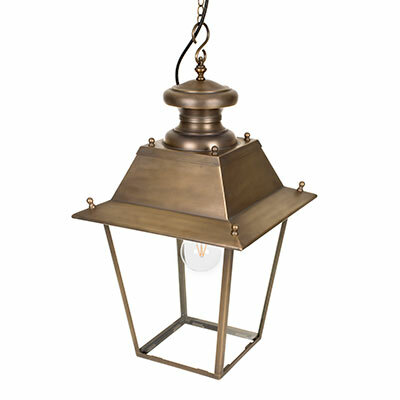 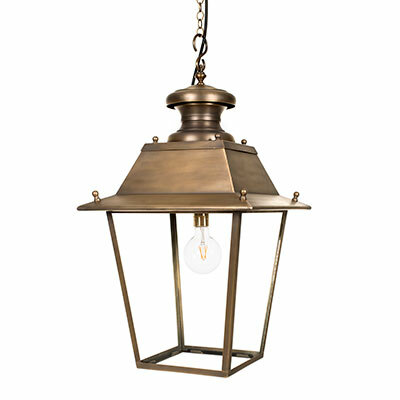 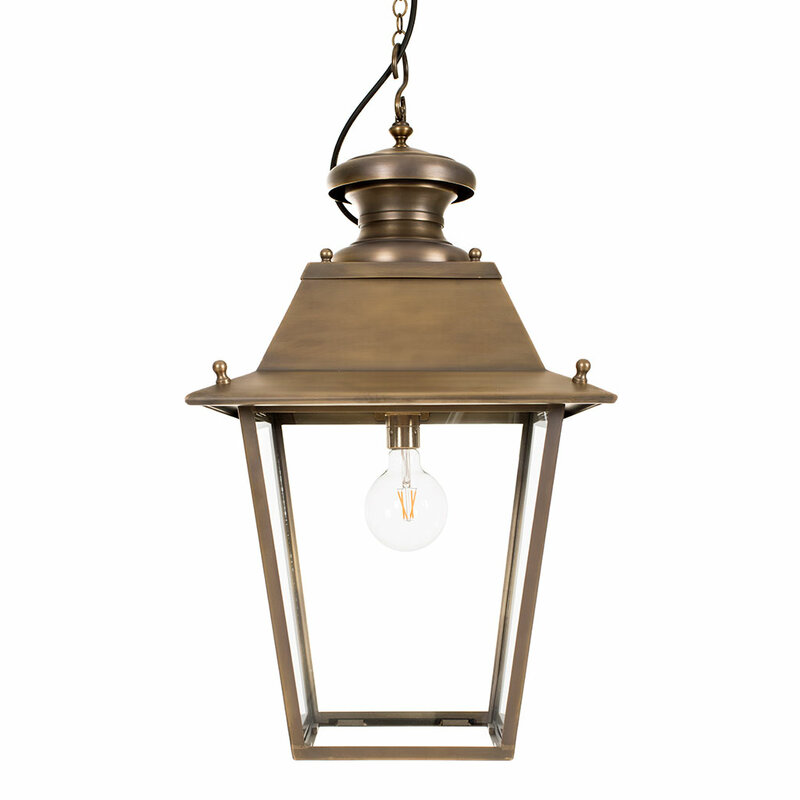 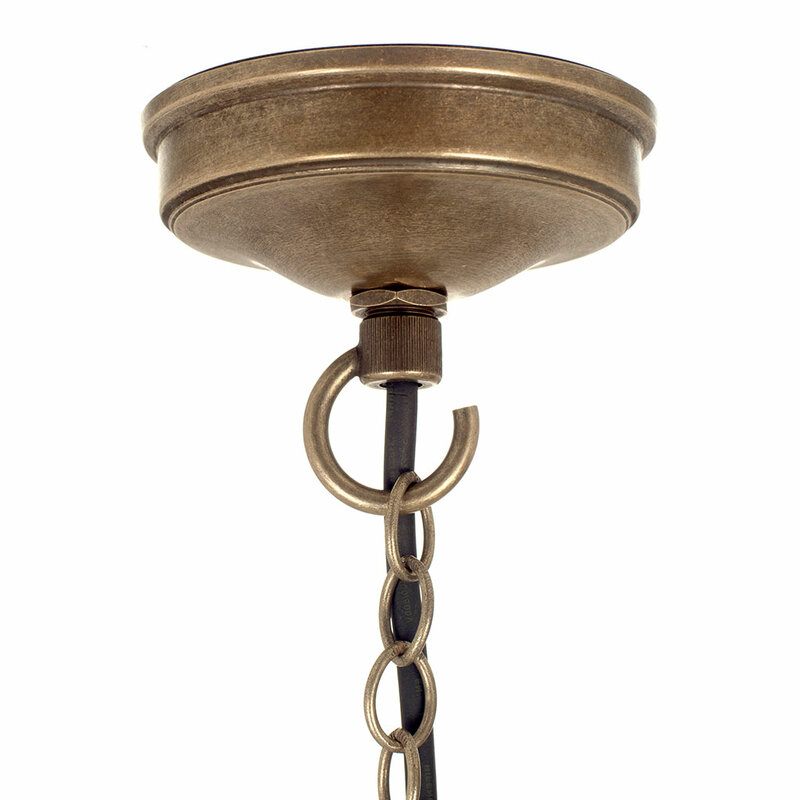 This very substantial, solid brass lantern is supurbly finished in our classic antiqued brass finish. 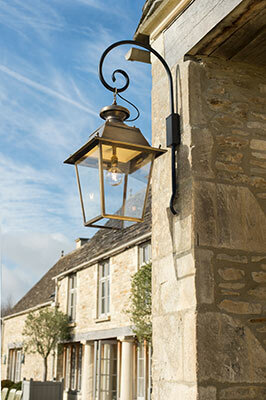 It is also available as a standard size, if you like the grand look but don't need something quite so large! 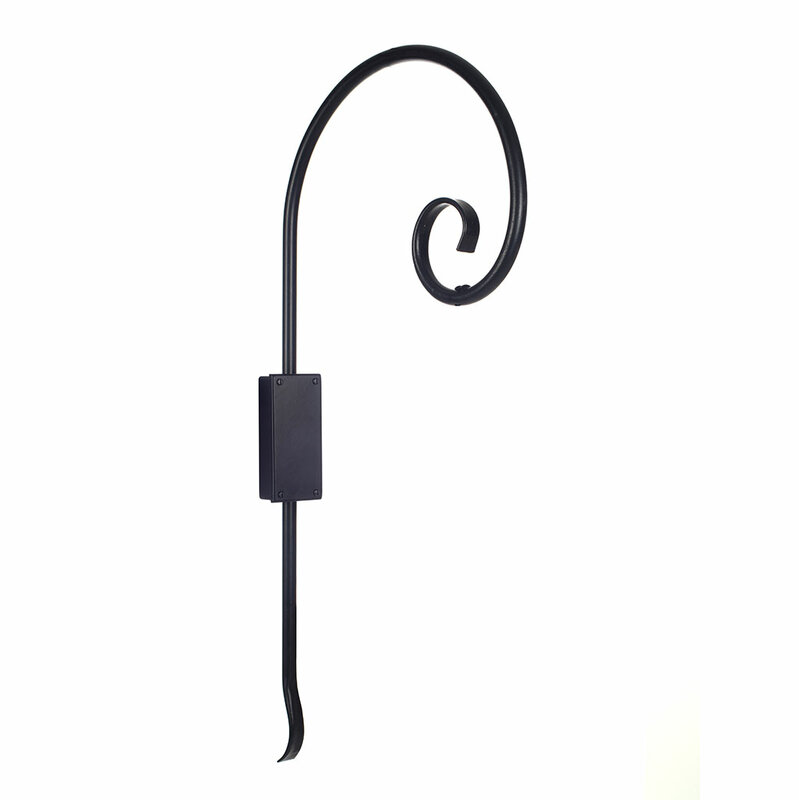 It particularly suits a large town house or country home where it could be perfect highlighting an entranceway.